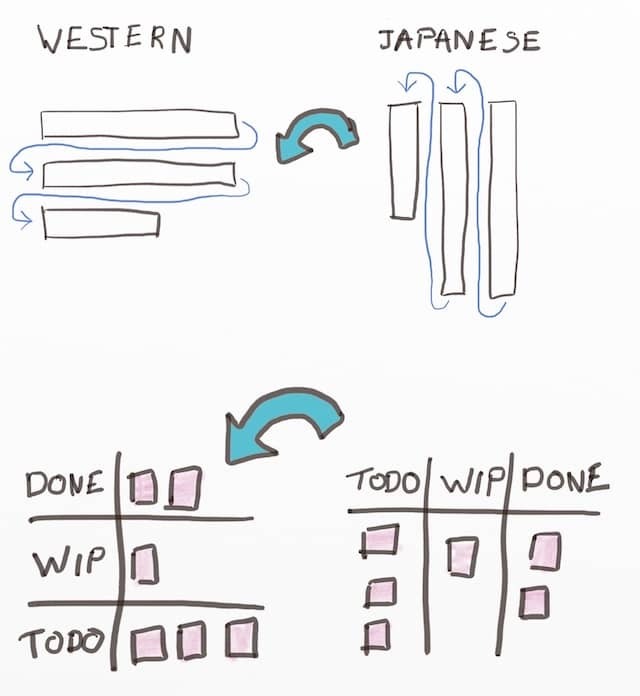 Turning Kanban boards vertically fits western cultures better. Improving UX of our process tools would eventually lead to a more effective and sustainable pace. 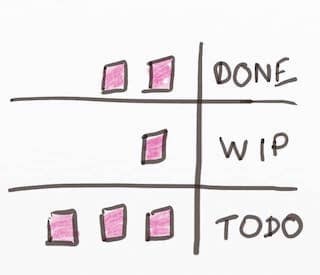 My previous post detailed how flipping Kanban boards columns makes Kanban more effective. I suggested that Kanban works in Japan because of the Japanese language’s orientation. Kanban and Kanban boards came from Japan. Traditionally, Japanese reads in columns, from right to left. Kanban boards use columns too, but flow from left to right! Japanese people ‘pull’ items from left-TODO to right-DOING. It makes sense to them because they are pulling against the traditional word flow. 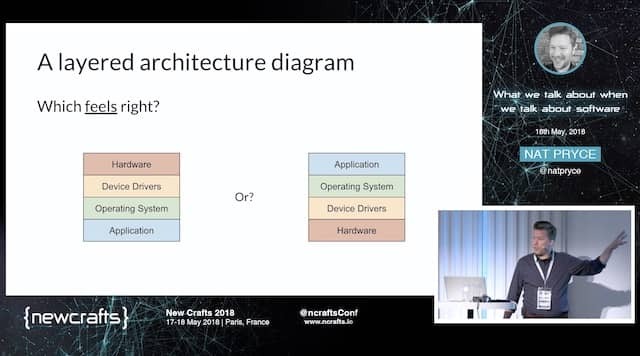 When I was at NewCraft this year, Nat Pryce gave a presentation about the metaphors we use in software. He mentioned widespread metaphors we rely on, that we are not even aware of. 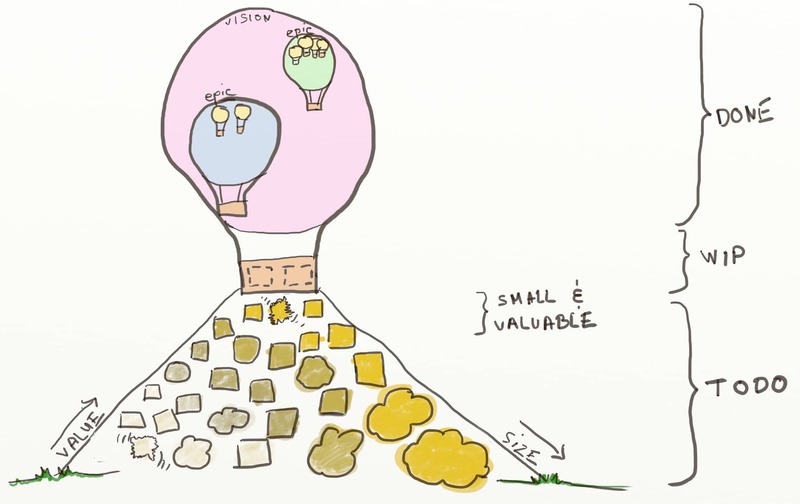 Many metaphors are culture dependent. Let’s see what the Kanban board setup would look like if we adapted it to the Western text orientation. The first benefit is when we display this board on the wall. DONE and DOING areas would be at eyes height. We would need an extra effort to look at items that are still TODO. This would reduce Work In Progress, multitasking and stress. In the end, it would contribute to a more sustainable pace. Another benefit is when we display such a board on a computer screen. TODO items would be at the bottom of the board. They are likely not to appear on the screen when we open the board. Again, we would need the extra scrolling to see what’s TODO. And again, this would result in a more sustainable pace. Finally, it makes more sense vocabulary-wise. Kanban is a pull system. Did you ever try to pull something from the left with one arm? Pulling from a side does not work well. As my Aikido master would say, it’s a great way to hurt yourself. When we want to pull something heavy, we usually start by facing it. Most of the time, we’ll pull from in ahead, or from below. 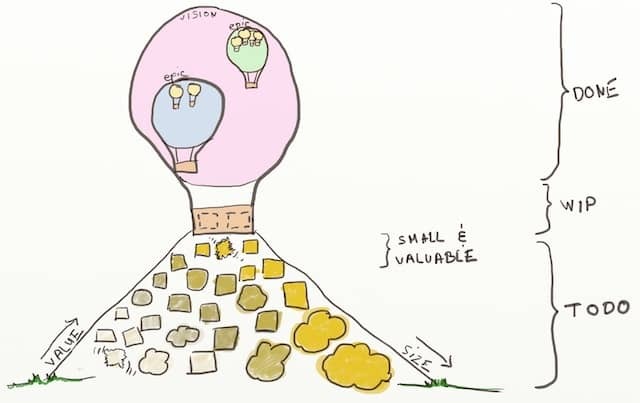 💡 We need to adapt Kanban boards according to people’s cultures. Fortunately for digital boards, our computers have regional settings. The software could adapt Kanban boards orientations to the client’s regional settings! For obvious reasons, orienting the physical board according to local culture should suit most people using it. 💡 Could we make these sad, sterile and mechanic process tools more humane? We could add animations, visual hints, interaction, gamification… All this to help us perform our work at a sustainable pace. The DOING section is often overloaded with too much work. 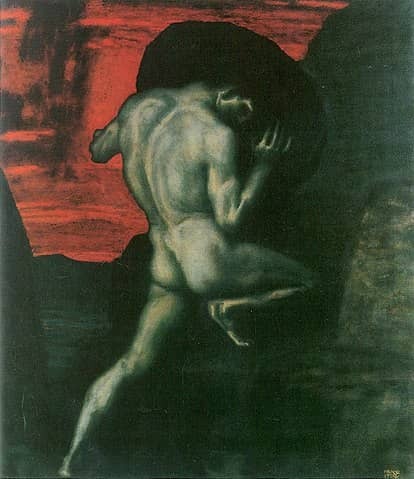 Software too often feels like Sisyphus task. As soon as something is finished, a new task takes its place to keep us busy… until we retire. Enough dreaming… I don’t know of such tool yet. If you know something like this, I’d be happy to learn about it. Otherwise, this would make a great open-source side-project. What do you think? Would you use it? Would you contribute?